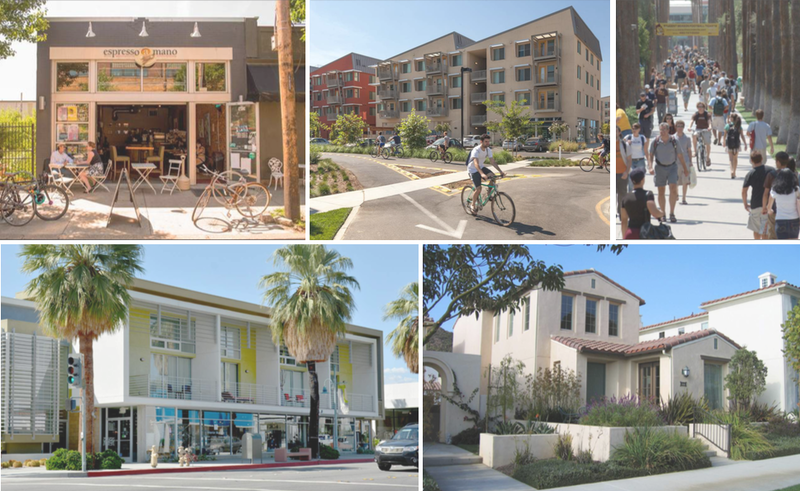 The Form-Based Codes Institute (FBCI) at Smart Growth America is pleased to announce the winners of the tenth annual award for achievement in the writing and implementation of form-based zoning codes. 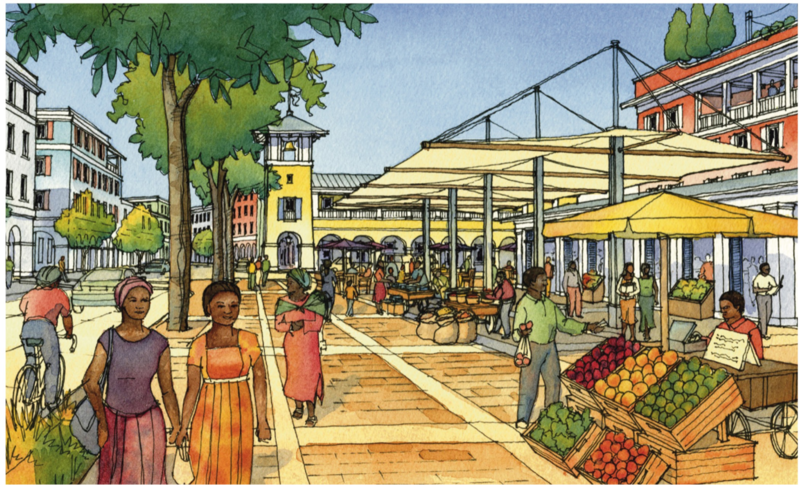 This year’s winners come from South Carolina and Gabon, Africa. 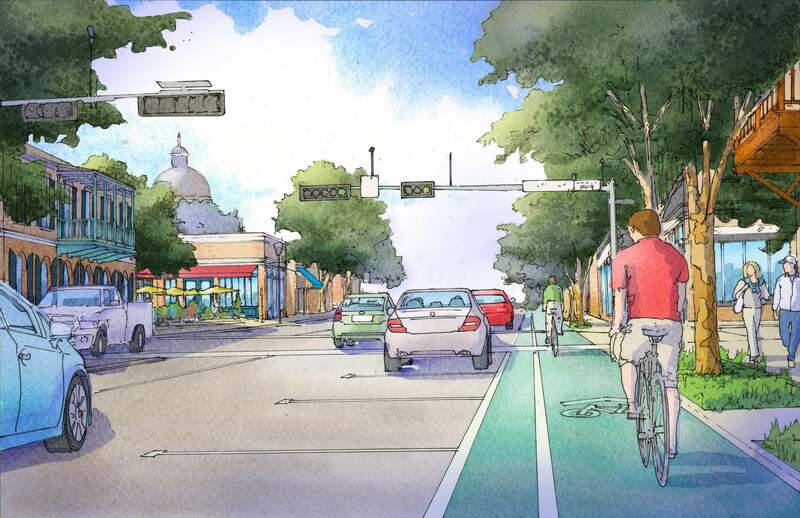 Later this month, some of the top leaders at the Form-Based Codes Institute will be talking at CNU26 (May 16-19) in Savannah, GA. See the sessions where you can learn from and connect with them.